Foodbank is by far, the largest hunger relief organisation in Australia. Last year alone, we provided enough food for over 60 million meals. 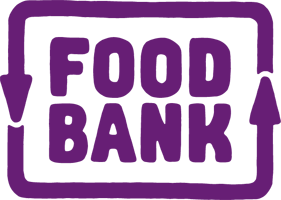 Foodbank is a non-denominational, non-profit organisation which acts as a pantry to the charities and community groups who feed the hungry. It was first established in 1992 in NSW and now has a presence in every state and the Northern Territory with distribution centres in all state capitals as well as a number of regional centres. We operate with a staff of approximately 90 employees and over 3,000 volunteers. The Recruitment & Consulting Services Association Australia & New Zealand (RCSA) is the peak body for the employment industry in Australia and New Zealand. It represents over 3,300 company and individual Members. 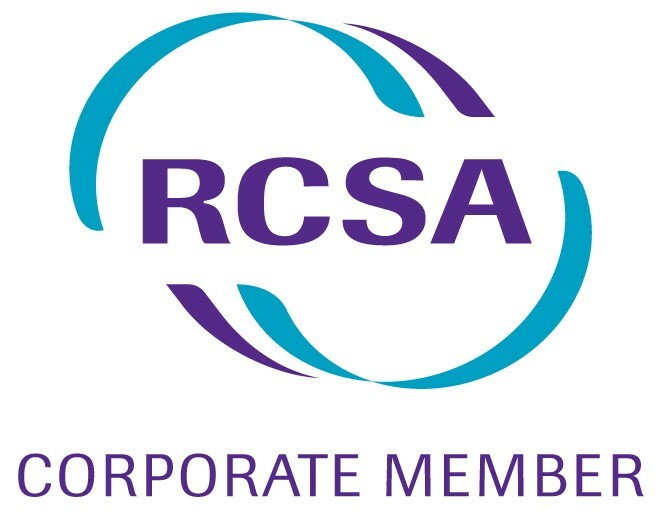 The RCSA sets the benchmark for industry standards through representation, education, research and business advisory support so members may concentrate on their core business. All RCSA member organisations and accredited professionals agree to abide by the ACCC authorised RCSA Code for Professional Conduct. The Association includes two member group associations: the first representing nursing agencies, the Association of Nursing Recruitment Agencies (ANRA); and another representing medical recruiters, the Association of Medical Recruiters Australia & New Zealand (AMRANZ). 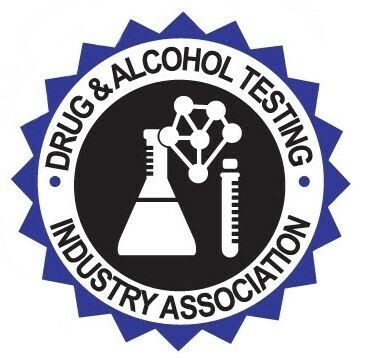 The Drug and Alcohol Testing Industry Association is setting standards and creating new opportunities for the drug & Alcohol testing industry. DATIA’s mission is to provide education, resources, and advocacy to those involved in and interested in drug and alcohol testing. We trust that you will find a wealth of information to assist you and your organization here at datia.org. 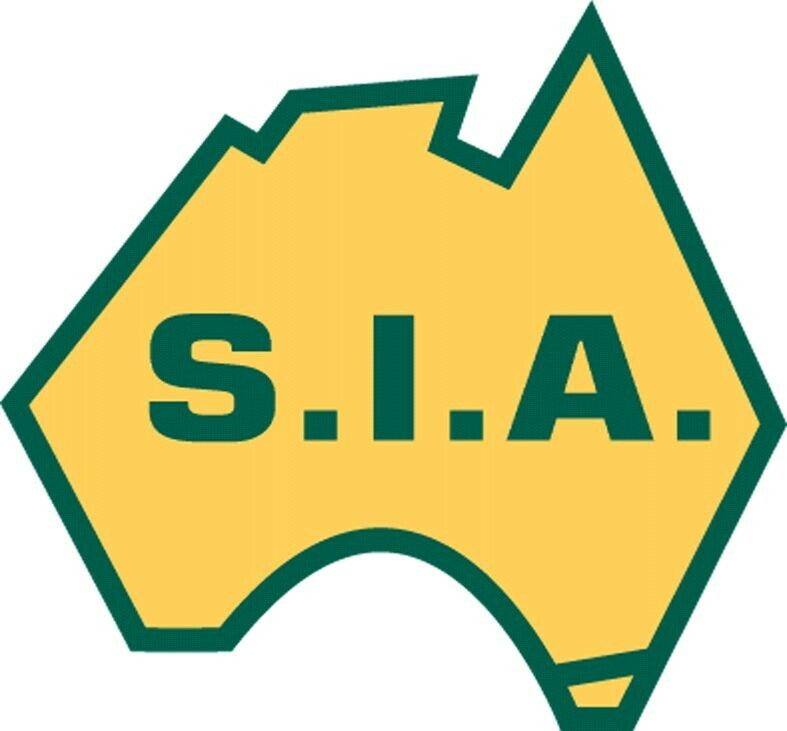 The Safety Institute of Australia Ltd is Australia’s professional association for the health & safety profession. Established more than 60 years ago, we have a membership of over 4,000 individuals who may simply be interested in health and safety in the workplace, or be actively working in the field of OHS as Health and Safety Representatives, or OHS practitioners or professionals. We also have more than 50 Corporate members. The uniqueness of WorkPro truly comes to bear once an individual has completed any process within the platform. Once an individual is registered, they have the flexibility of sharing their digital WorkPro profile with employers into the future, rapidly reducing the time and effort to re-complete certain processes as part of the employment process. Transuper is the default Labourforce Industry SuperFund for people in the transport and logistics industry – the people who keep Australia moving.